O’Connor Road Animal Hospital of San Antonio, Texas, is a small animal veterinary hospital. 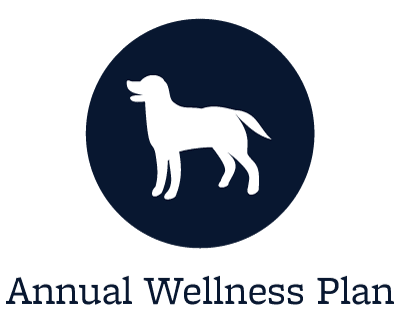 As a full service companion animal hospital, we offer thorough exams, behavior consultation, vaccinations, acupuncture, in-house diagnostics including laboratory services and radiology/ultrasound, dentistry, and surgery for anything from spay/neuter to orthopedic procedures. We also have a fully stocked pharmacy including heartworm prevention, flea/tick control, and therapeutic diets. 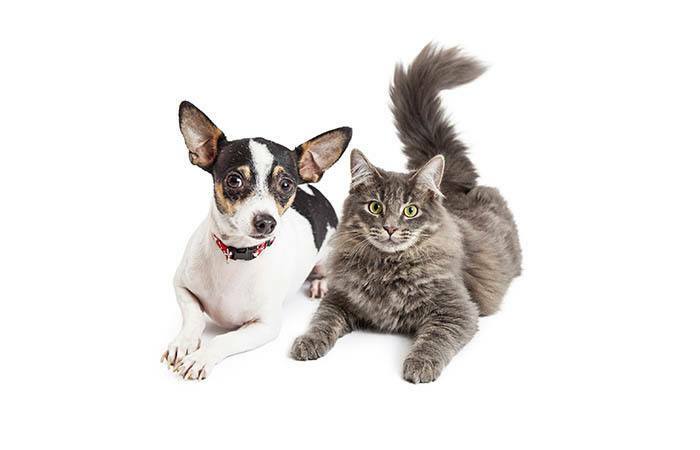 Dr. Cheryl Zengler and her experienced team of skilled veterinarians and staff welcome you to our practice. It is our daily privilege to provide quality veterinary care to your pet with both knowledge and compassion. Dr. Denk grew up in Chicago. Prior to attending Veterinary school, she worked at the Chicago Board of Trade and was also a dog trainer. Dr. Sara Denk received her Doctorate in Veterinary Medicine from Ross University in 2015 and completed a one-year clinical rotation at Iowa State University. She has a strong interest in Veterinary Behavior Medicine and Soft Tissue Surgery. 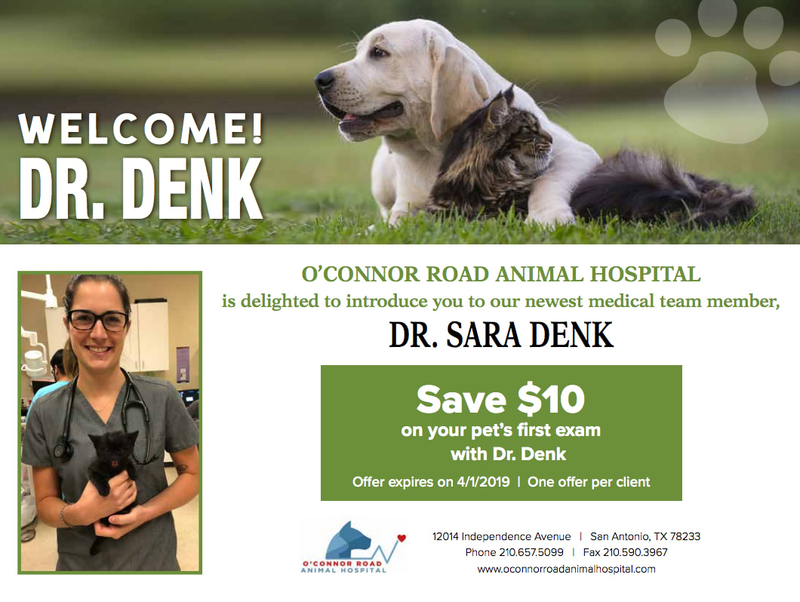 Dr. Denk worked at a 24-hr small animal primary care/emergency hospital in San Antonio, TX, before moving to the Pacific Northwest, where she worked at a walk-in-only day practice. She has recently returned to San Antonio and is excited to join our team. She enjoys staying active, working out, and playing sports. She also enjoys traveling and spending time with friends, family and her three dogs, Sage, Sprout, Bullet, and her cat, Marcus. 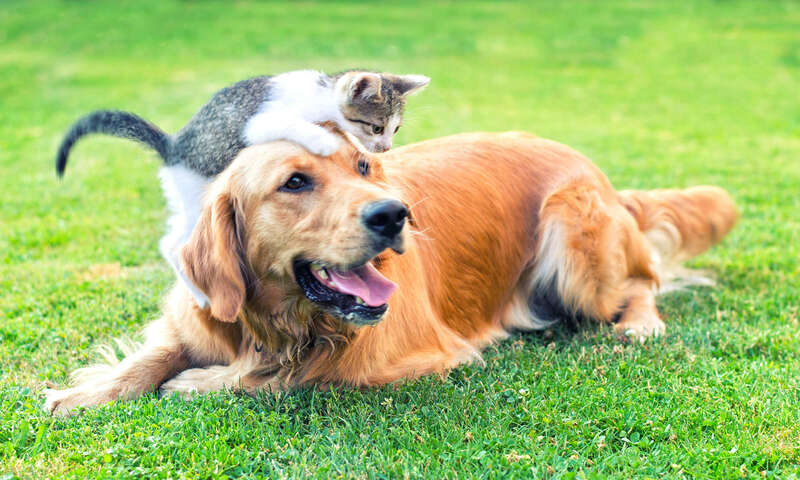 Our health care team is committed to providing personalized attention to the unique concerns of each individual pet owner and to the needs of each pet. 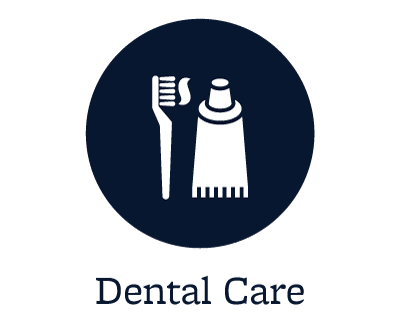 We are experienced in preventing and treating a wide variety of conditions. We strive to offer the highest quality of care for your pet whether it is for a season or a lifetime. 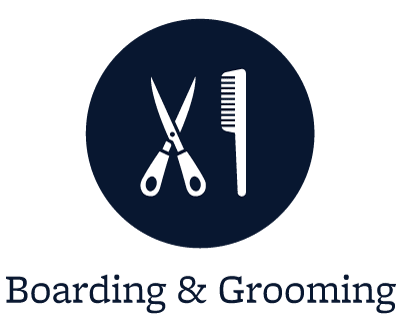 Our large boarding facility has a separate feline boarding room with a large window, roomy runs for large dogs, and a nice backyard exercise area. Our kennel technicians enjoy getting to know your pets while they stay with us. Please ask at the front desk for a tour the next time you visit. We love to show it off! 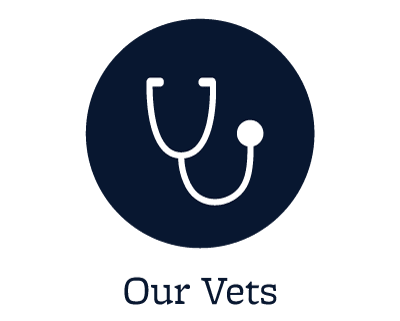 If you are interested in choosing O’Connor Road Animal Hospital for your veterinary services, please call us at the number listed above or request an appointment online. Do not hesitate to contact us with any questions, comments, or concerns. We look forward to being your partner throughout the treatment and care of your beloved companion.